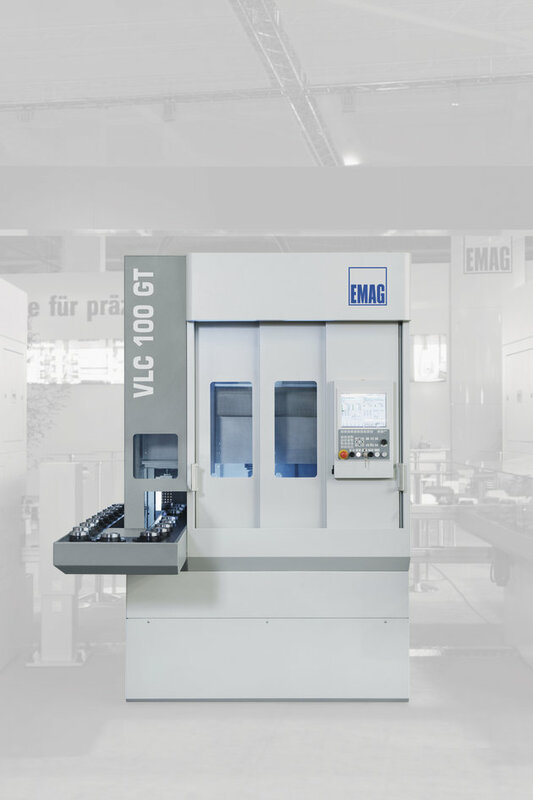 The VLC 100 GT machine provides the perfect conditions for the highly productive, automated fine finishing of chucked parts up to 100 mm in diameter and can be perfectly combined with EMAG VL 2 / VLC 100 turning machines. 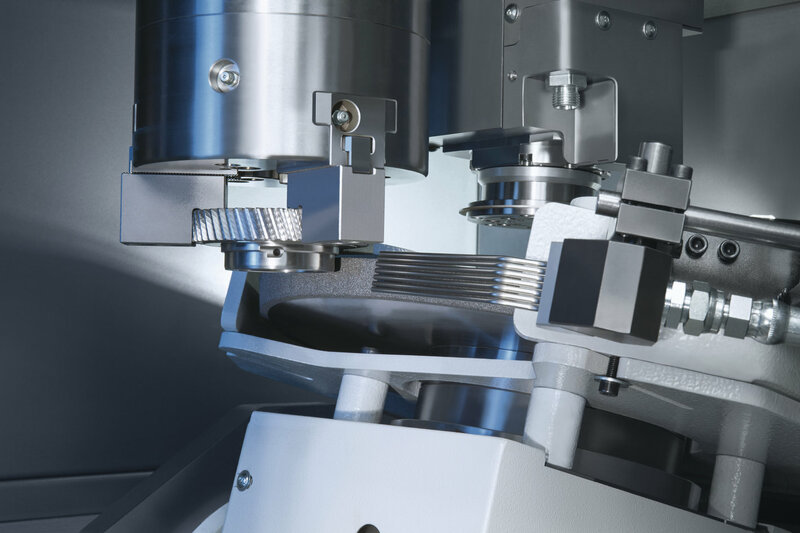 This results in extremely compact production systems which can be flexibly adjusted to any machining requirements. 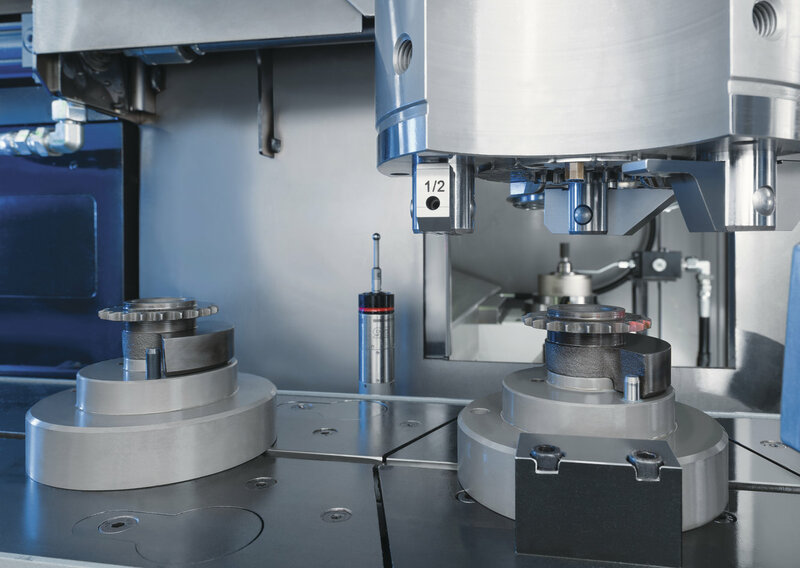 Like all machines in the VL / VLC-series, the aim of short idle times and maximum productivity is clear. 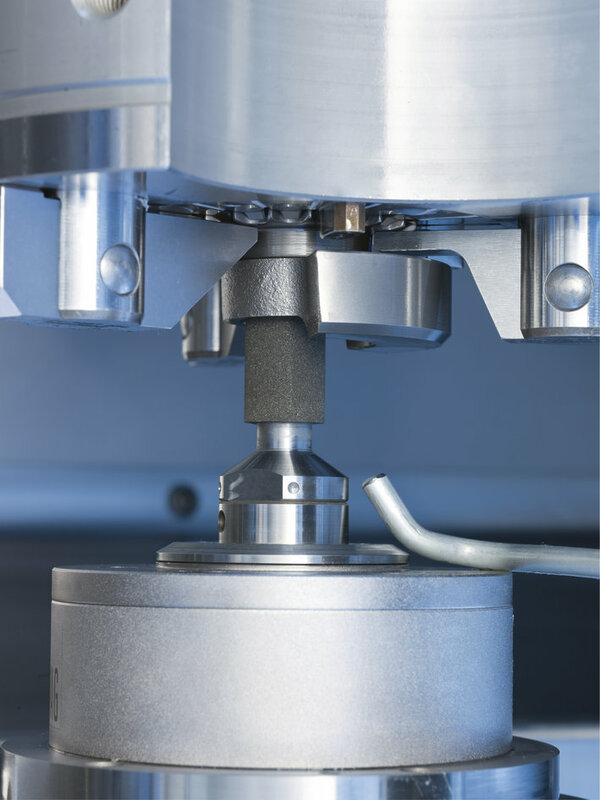 The production of small chucked components often involves very large quantities. In particular, for example, gears, planetary gears, sprocket wheels, cam rings, pump rings and cams are required in millions of units for passenger cars. 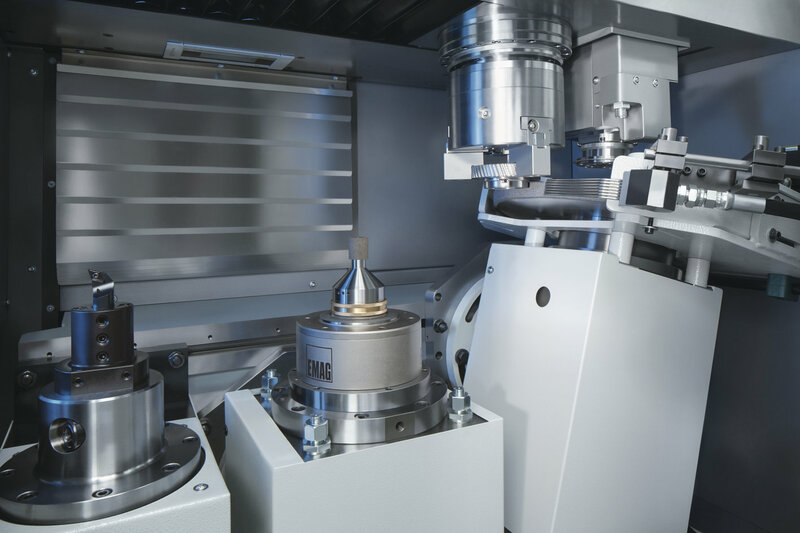 The VLC 100 GT machine has been specially developed for the productive and high precision manufacture of these components. 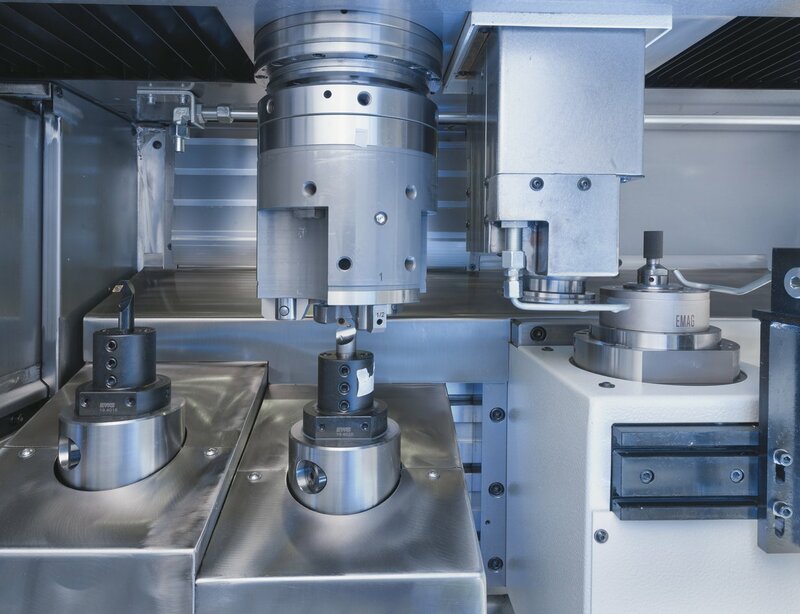 The machine loads itself with a pick-up system and while one component is being ground, the operator or an automation system can place the next raw part on the revolving transport belt, considerably reducing the machine’s downtime.